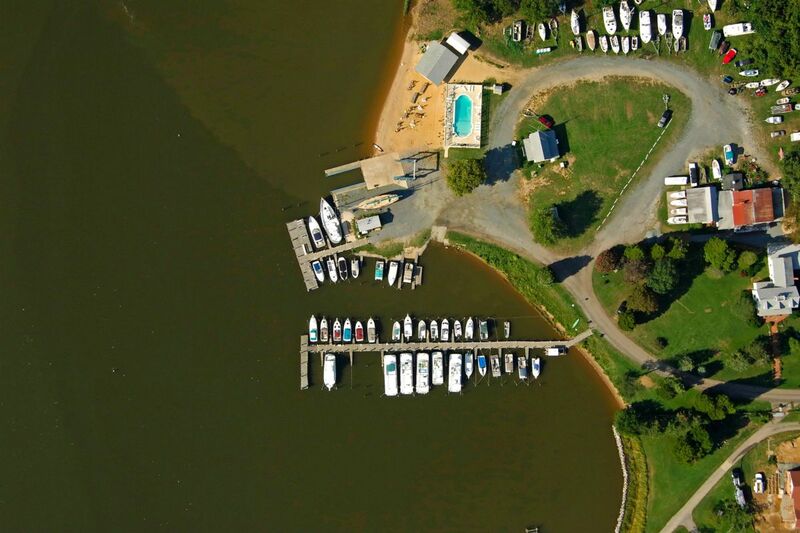 LOCATION: This year’s event will again take place at Rolph’s Wharf Marina on the Queen Anne’s County side of the Chester River, three miles south of Chestertown in Kent County. http://www.rolphswharf.com. This beautiful setting, near a charming small town, is well worth a day trip or a weekend of exploring. For lodging and tourist information, call 410-778-0416, or visit http://www.kentcounty.com. DIRECTIONS: From the Chesapeake Bay Bridge: Take 50 East to 301 North. 50 East and 301 North separate approximately 9 miles past the Bay Bridge. Stay on 301 by taking the left fork. In approximately 5 miles, take the Route 213 North exit toward Chestertown and Washington College. After 2 miles, you will pass through Centreville. Proceed another 10 miles and turn left onto Rolph’s Wharf Road. A Swim for Life banner will mark this turn. Follow Rolph’s Wharf Road for 2 miles and a volunteer will direct you for parking. If you plan to drive Saturday morning, it is best to leave early to avoid summer bridge traffic. FACILITY: Rolph’s Wharf facilities include a sandy beach, a beach bar, showers and a picnic area. Rolph's Wharf welcomes your well behaved pet. The swimming pool will not be open during the event. Parking is available on Rolph’s Wharf Road (blue) There is no parking available beyond the Inn (red) - please keep the fire lane clear for EMS. ACCOMMODATIONS: While MD Swim for Life has no corporate partnerships for accommodations, many swimmers ask about local places to stay the night before or after the event. Our suggestion is to stay on the east side of the Chesapeake Bay Bridge, so as to avoid any traffic delay on the day of the event.